Science Hill Community Church is an independent, non-denominational congregation. Our mission is to joyfully share the good news of Jesus Christ and lovingly care for others. We invite you to come grow along with us! 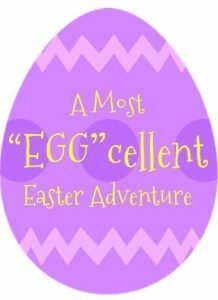 A Most “Egg”cellent Easter Adventure! Special event for all children ages 3 through 5th grade! Fun activities (Games, Video, Candy) celebrating the message of Easter. Plus the whole family is invited to enjoy a complimentary brunch of eggs and pancakes!